Categories: * Publisher, Authentic, Music, Traditional Hymns. 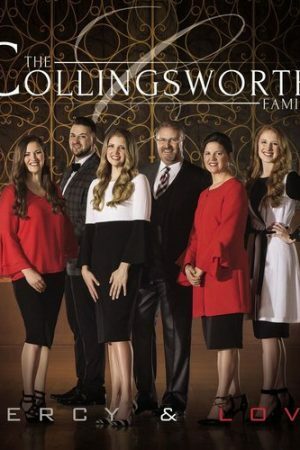 Tags: Authentic Media, CD, Collingsworth Family, Music, Provident Music, Traditional Hymns. 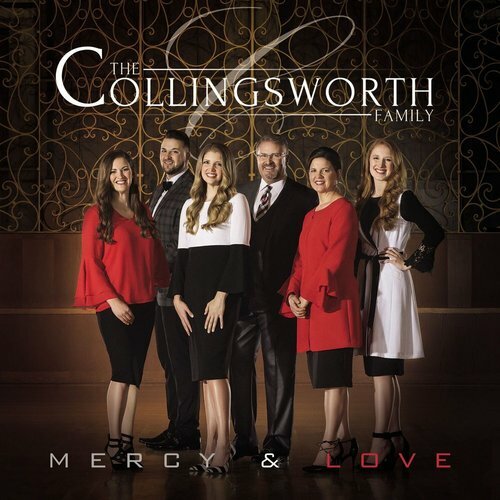 Steeped in rich family harmonies and unparalleled musicianship, this new offering from The Collingsworth Family, MERCY & LOVE, features 14 songs carefully chosen for their messages. Those songs were produced and arranged by two of the best in our industry, Wayne Haun (Celine Dion, Jason Crabb) and David Clydesdale (Aretha Franklin, Sandi Patty), who then took these songs to the City of Prague to record the Philharmonic where what was created is truly breathtaking and incredibly exciting. With classics like “It Runs In The Family” and “For What Earthly Reason” as well as new songs like “Mercy & Love” and “The Lamb,” MERCY & LOVE is sure to be an unprecedented addition to the music catalogues of both loyal fans and new listeners as well.